 Step through the door of Kieran O’Gorman Hair, Beauty & Day Spa in Kilkenny city and enter an ultra-modern yet welcoming haven where every hair and beauty treatment you could wish for awaits you. We offer a ‘one stop shop’ for head-to-toe pampering. Enjoy a vast range of both holistic and Thalgo treatments in our Day Spa before proceeding to have your hair styled by one of our talented stylists as one of our nail technicians gives you a manicure. Then, why not have your make-up applied before stepping out to face the world, renewed and refreshed. Call us for an appointment today – you deserve it!